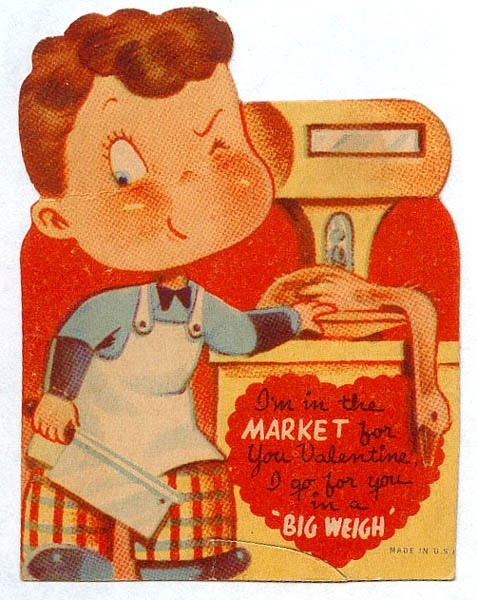 Don’t forget…this Saturday is the SweetheART Market and Meteor Vintage wants to be the first place you shop for Valentine’s Day! 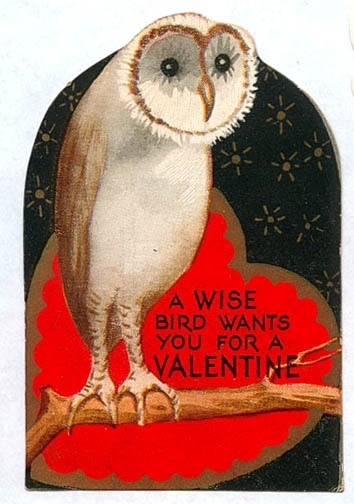 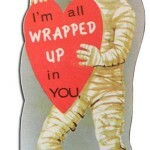 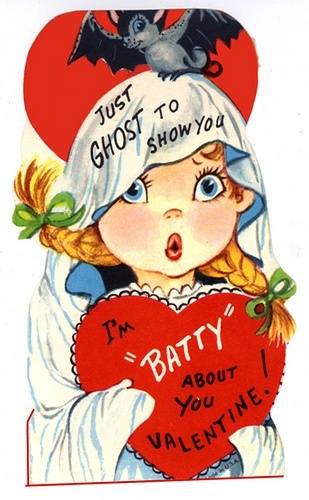 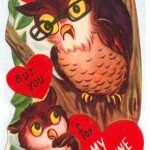 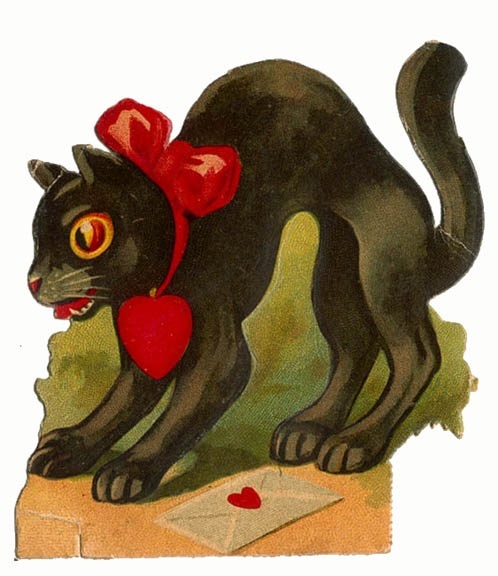 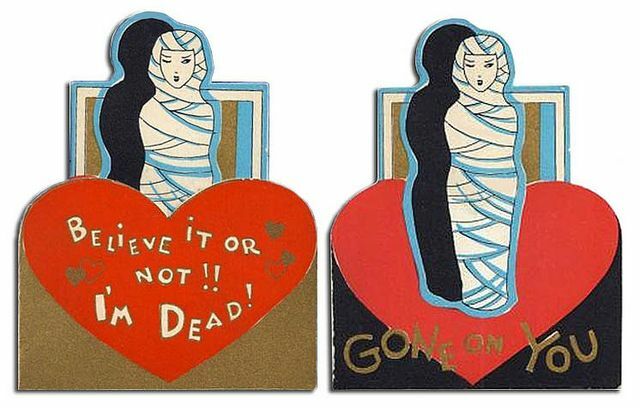 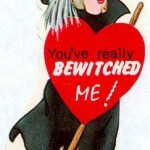 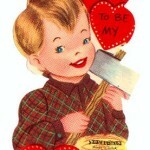 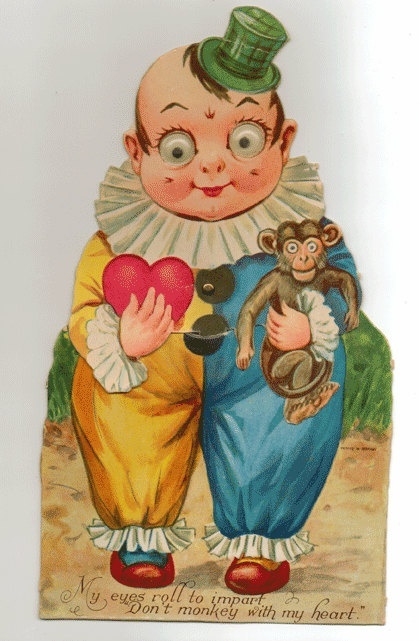 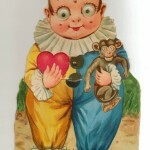 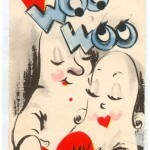 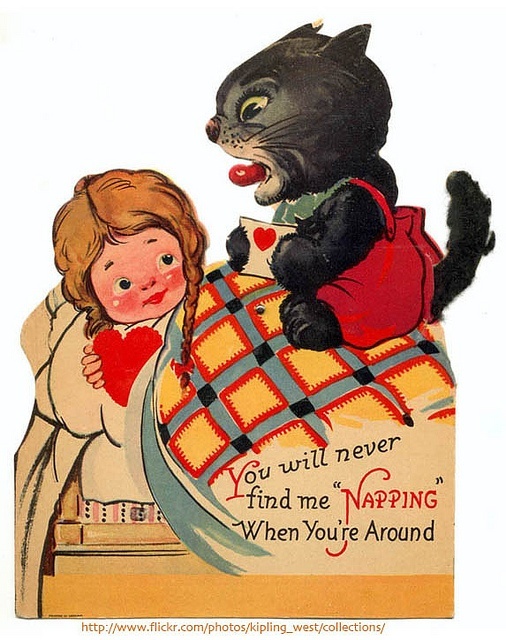 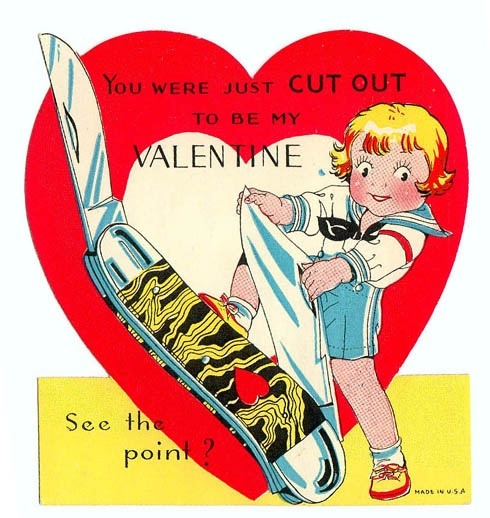 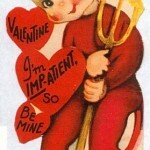 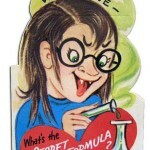 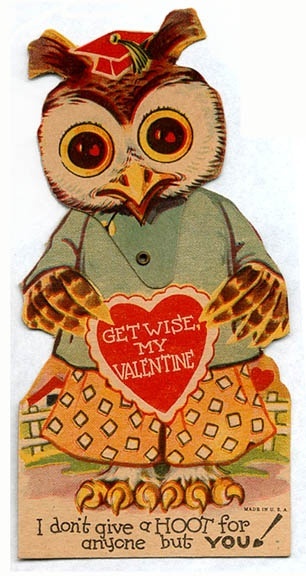 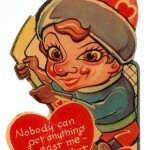 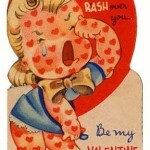 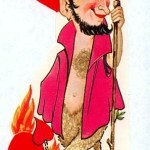 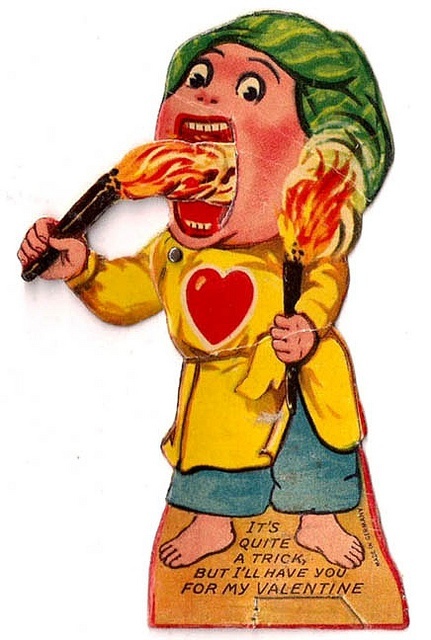 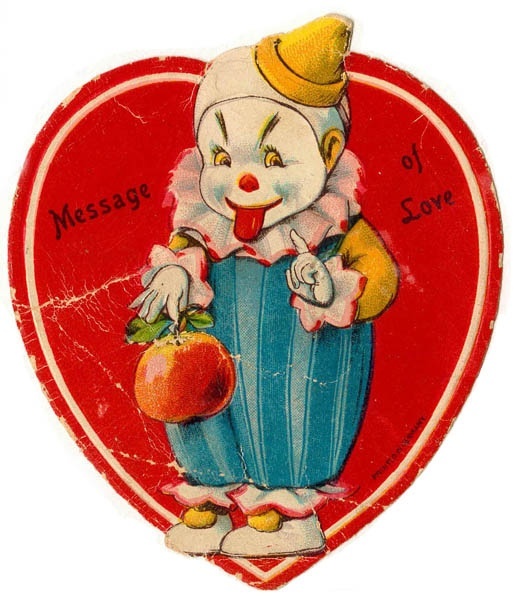 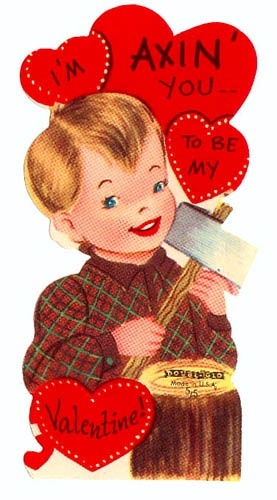 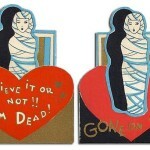 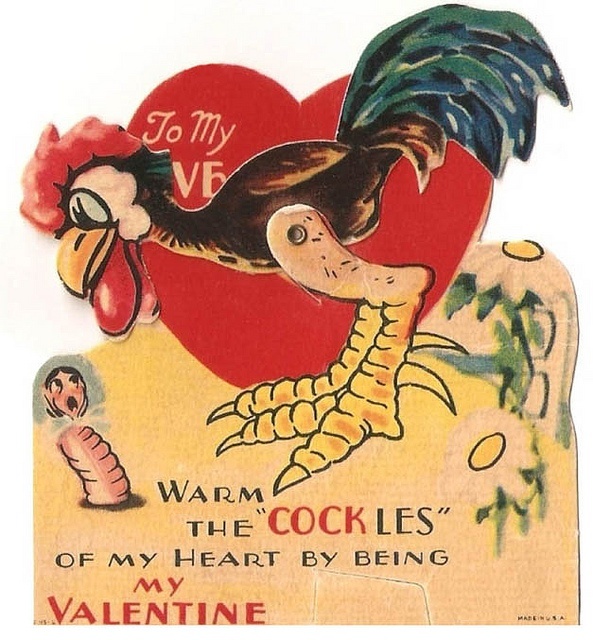 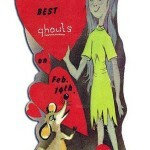 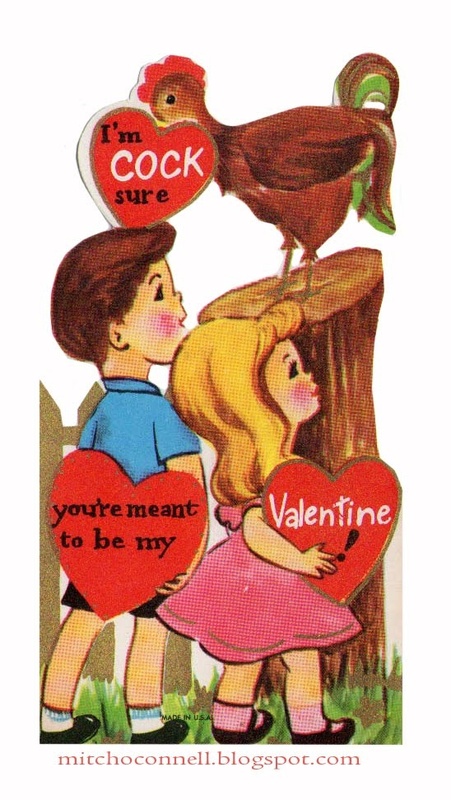 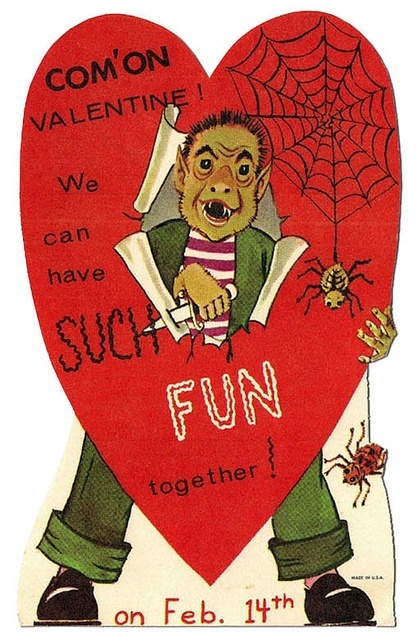 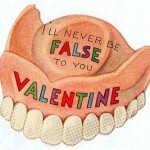 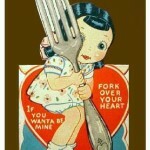 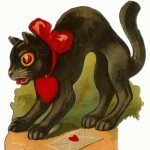 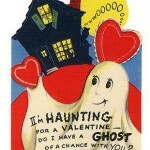 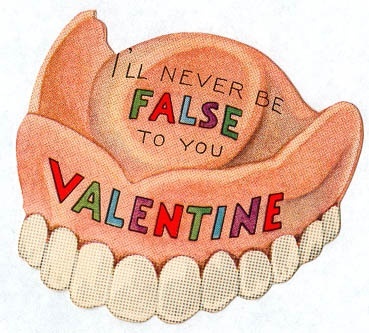 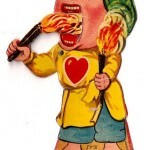 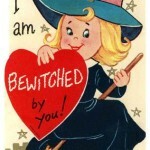 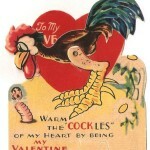 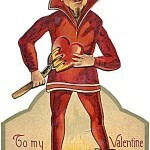 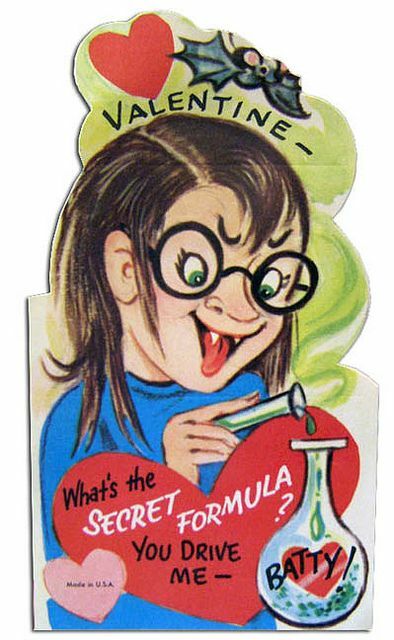 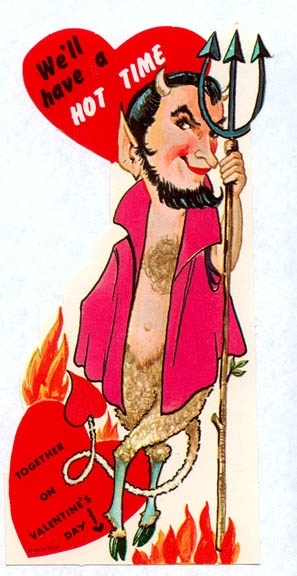 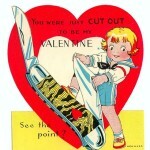 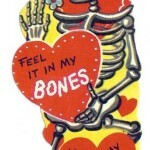 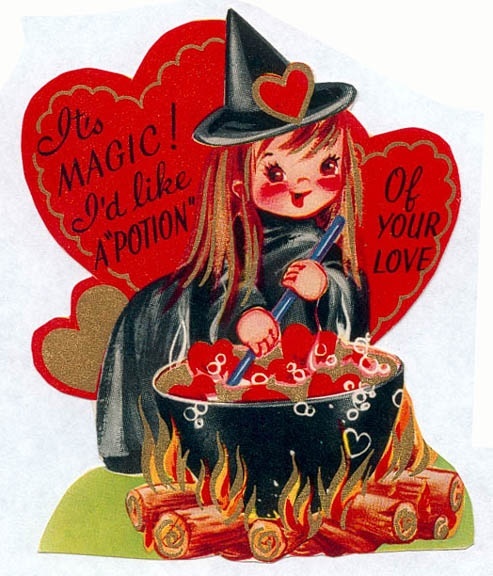 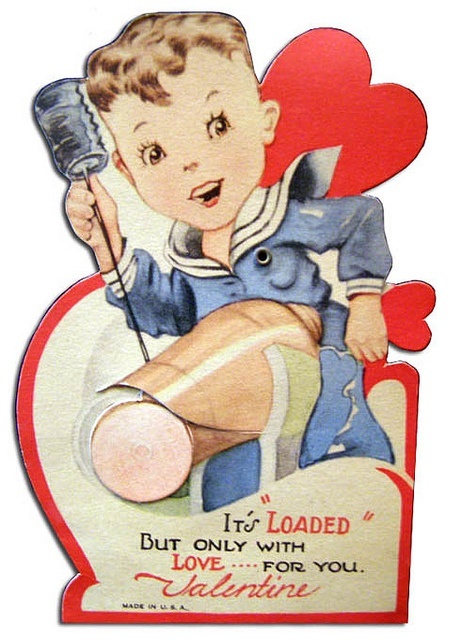 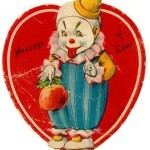 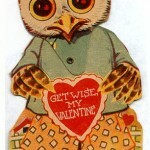 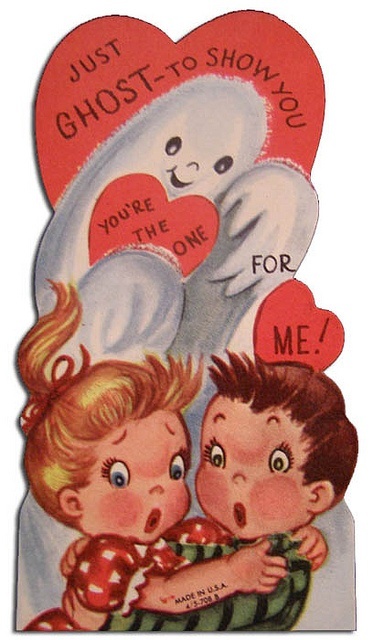 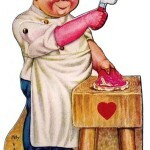 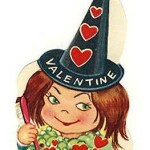 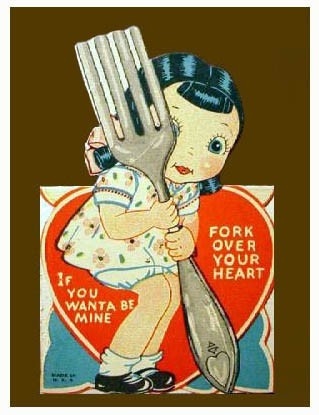 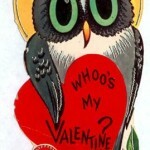 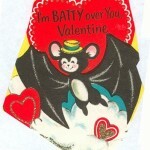 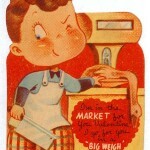 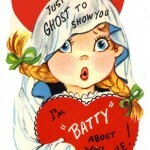 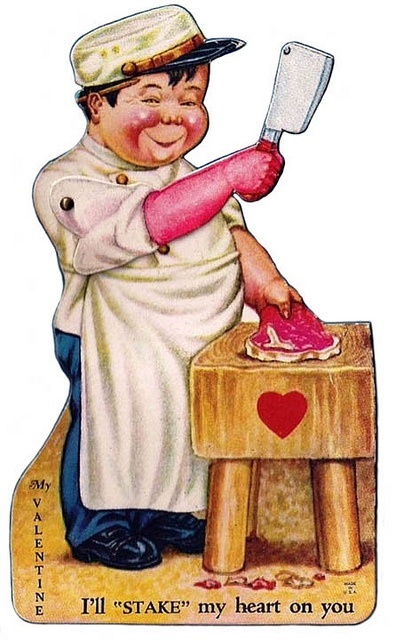 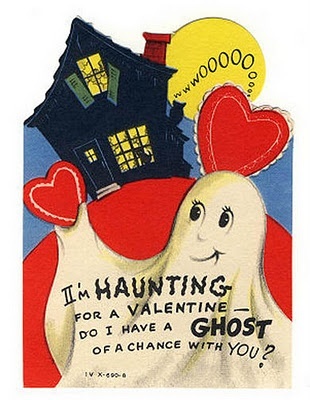 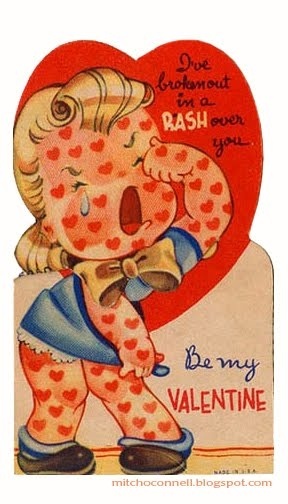 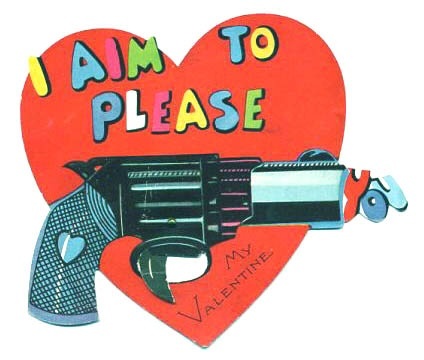 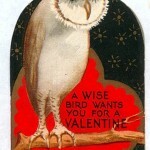 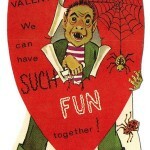 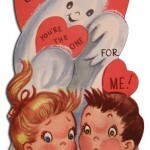 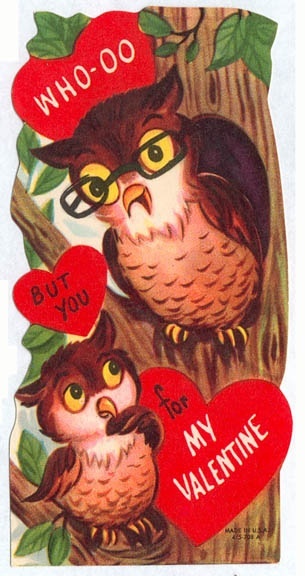 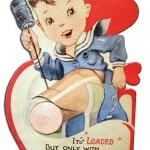 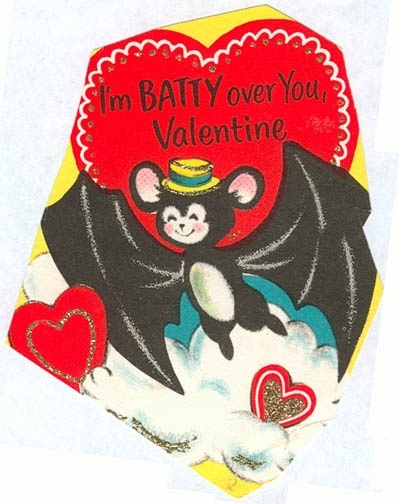 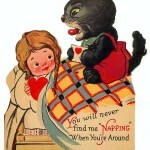 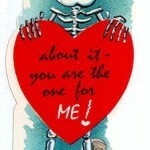 Like vintage valentines? 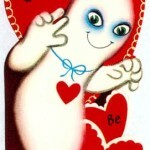 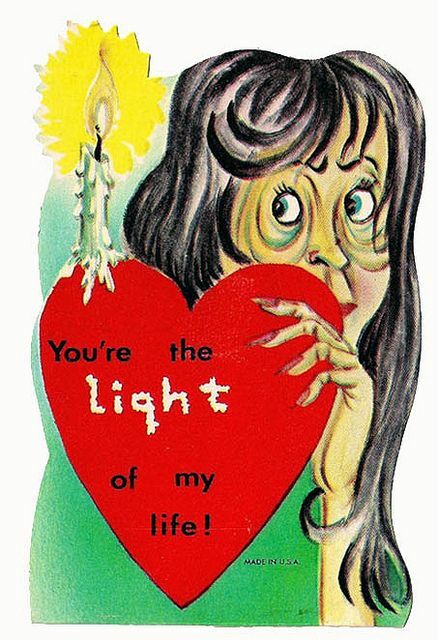 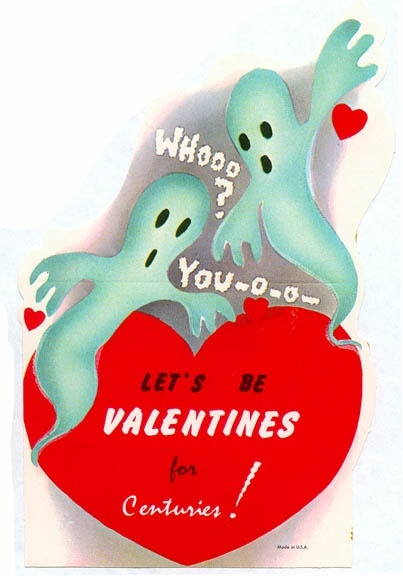 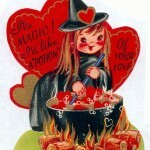 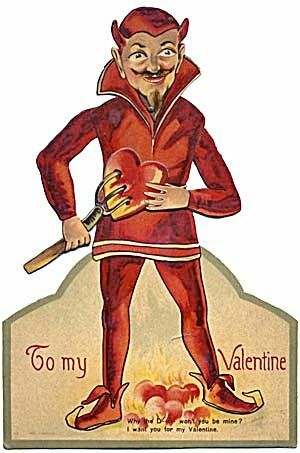 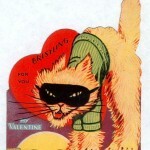 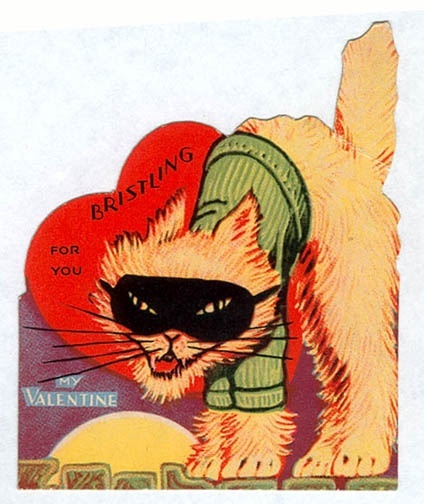 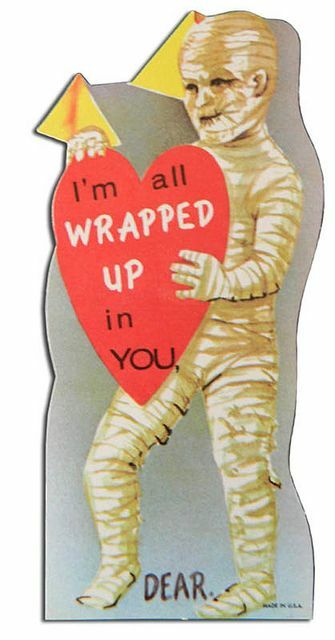 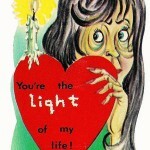 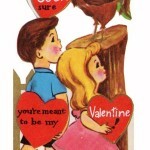 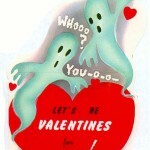 Stop by the Meteor Vintage Facebook page where I’m posting space related valentines courtesy of Pinterest! 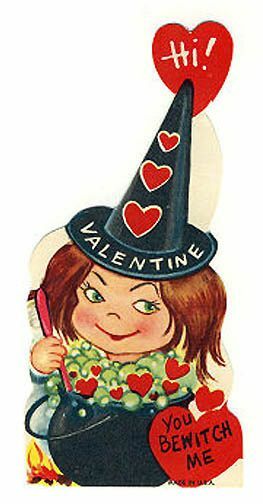 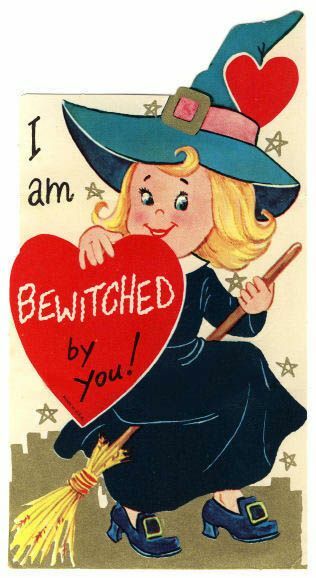 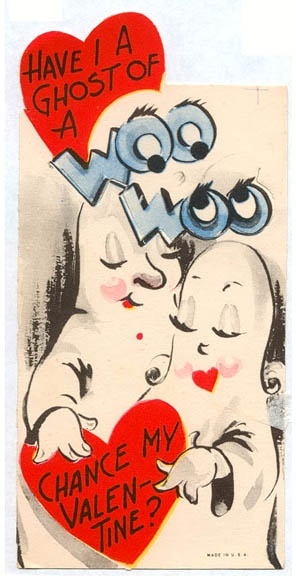 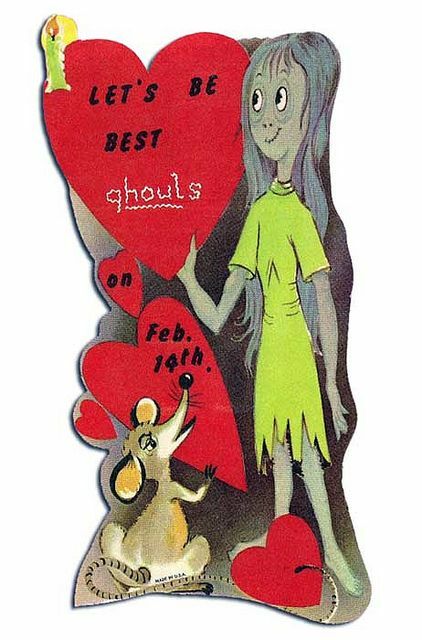 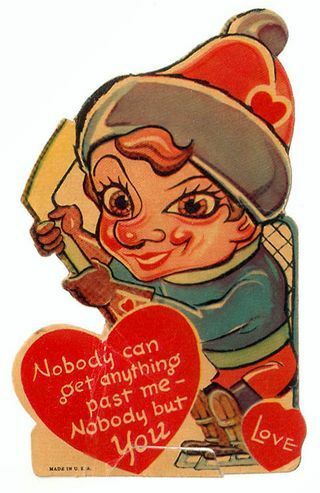 This entry was posted in Arts & Crafts, Denver, Facebook, Food Trucks, Give Vintage, Holidays, Pinterest, Shows, Space, Valentine's Day, Vintage, Vintage Valentines on February 5, 2014 by Meteor Vintage.